The accelerated competition has made companies evolve on a regular basis. 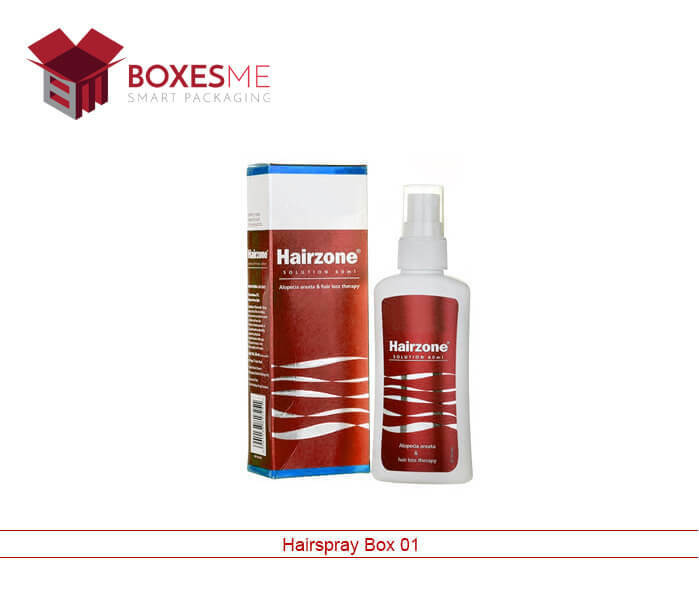 We are one of the top suppliers offering the best quality Hair Styler Packaging Box. 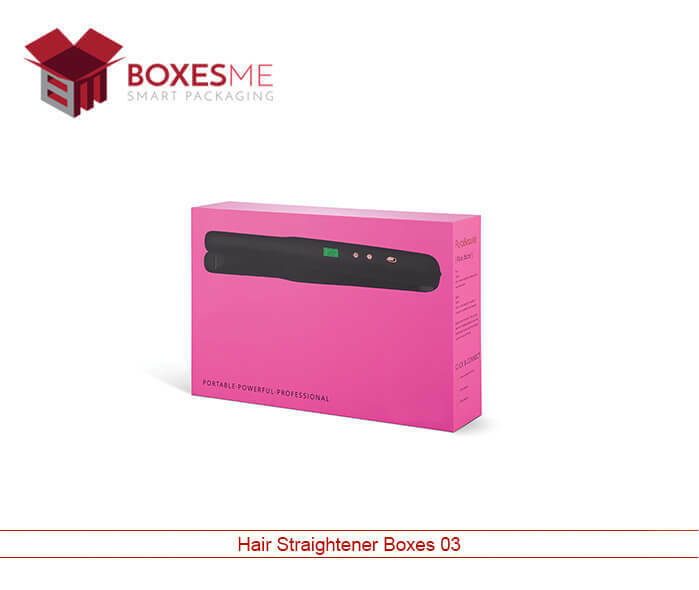 One of the appealing features added to the packaging box is the display panel that allows the customer to have a look into the hair styler through a transparent screen. The display screen makes the product visible to the buyers thereby assisting the client in making the purchase decision. The display panel adds luxury and glamor to your product that makes the product stand out and therefore give clients an edge in the market. 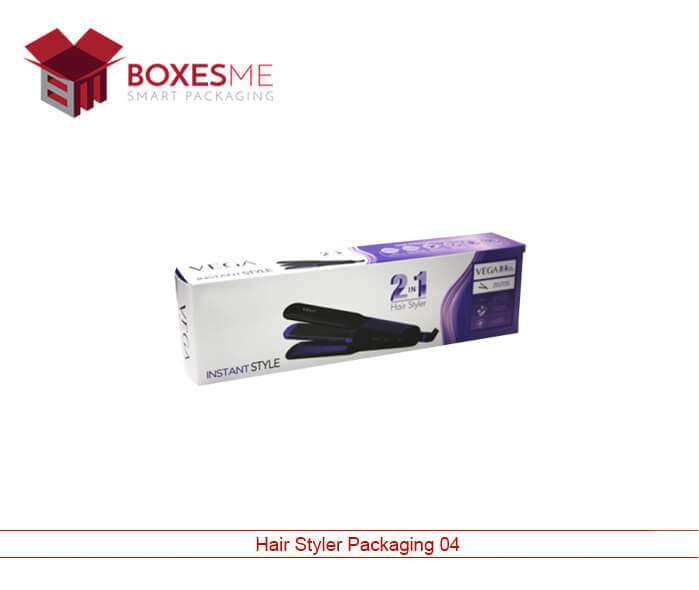 The Hair Styler Packaging Box is manufactured using supreme quality material that sustains the durability of the packaging box and provided extreme protection to the hair styler inside the packaging box. The higher quality cardboard used in the manufacturing is available in the form of paper, metallic and Kraft. We consider the requirements of our client before deciding upon the right material to be used in manufacturing. The hairstyle box can be altered according to the requirements of the client. 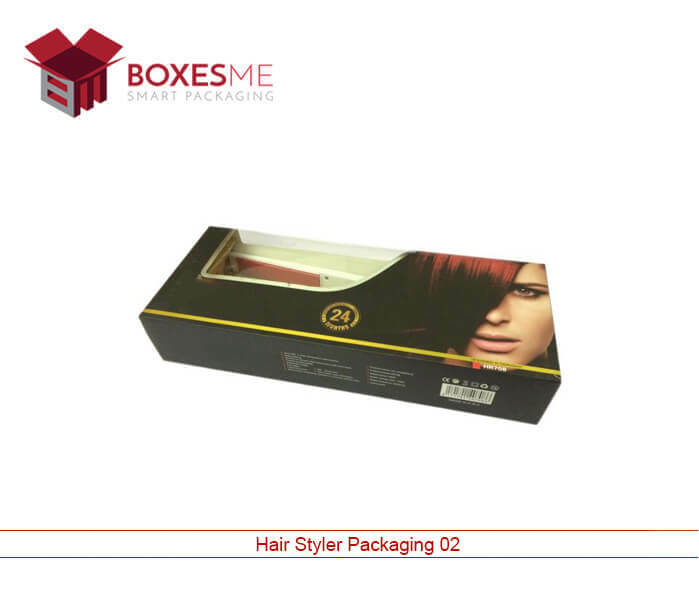 We also manufacture customize hair styler packaging box. A diversified range of hair styler packaging is exhibited in all sizes, shape, and color. Also, a custom made packaging is designed incorporating the specific hair styler requirements to get the perfect packaging that ultimately satisfies clients. It is vital to get the right packaging, as it is the packaging box that appeals to the buyer and leads to increased revenue for the business. We provide distinctive options to make the hair styler packaging box unique. 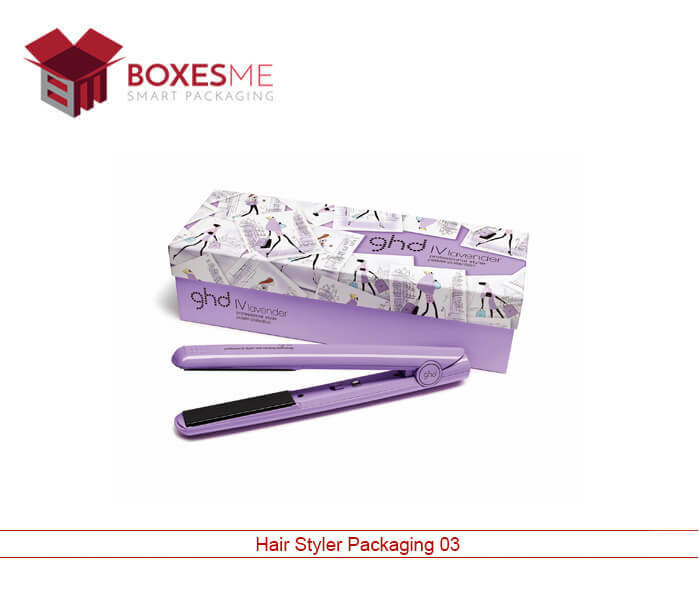 The additional features added to the packaging box will enhance the attraction of the hair styler-packaging box. We provide innovative ideas that will make the packaging box appealing for the buyer. We offer several options for printing colors and design. You can also get the brand logo printed, which is likely to market your brand. 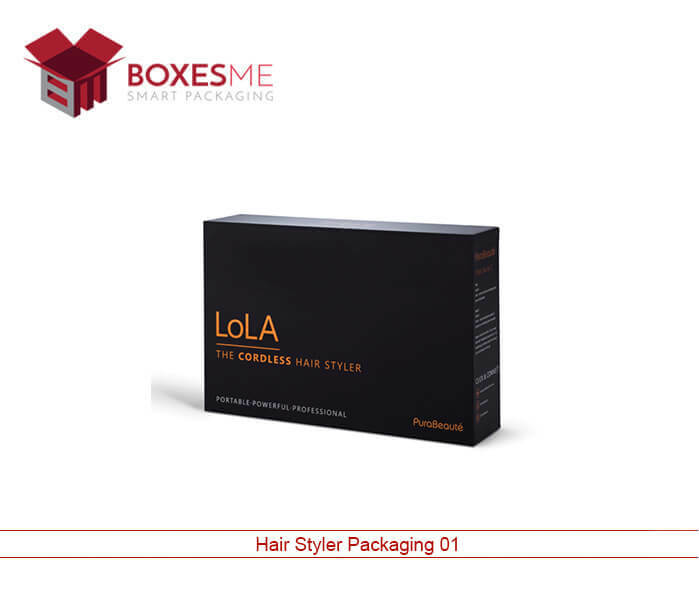 When it comes to customization, we exhibit a diversified range of innovative ideas and incorporating the client requirements we display the perfect hair styler-packaging box. For a more enhanced look of the packaging box, we offer differentiated embossing and window display options. Our highly talented staff continues to innovate new unique packaging options that will help your product stand out in the market. 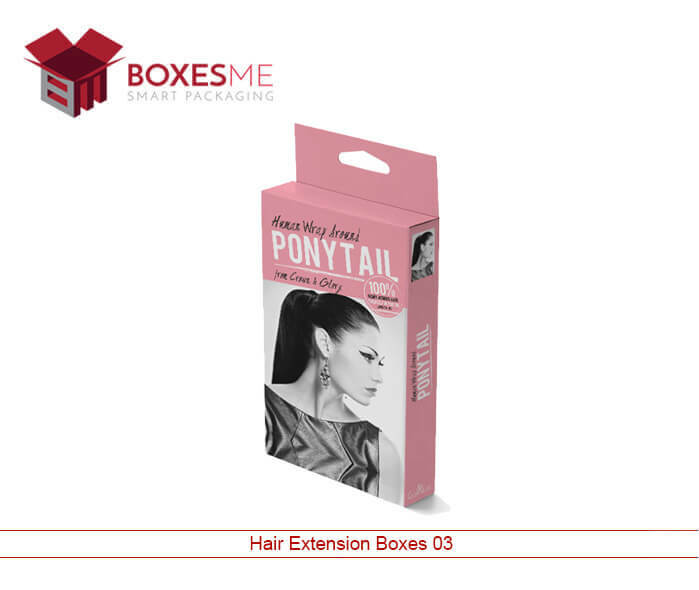 We are one of the top suppliers providing the premium quality hairstyle boxes at the most economical rate. Our designs are completely distinctive from other suppliers. The unique packaging allows your product to stand out. Hair accessories being a daily use product has a huge demand in the market. Women are attracted towards the portable attractive looking packaging that adds glamour to their wardrobe. The packaging is what makes the accessory look appealing to the clients. We provide an immense variety of packaging options including distinctive colors, luxury printing and multiple styles available in all shape and sizes.